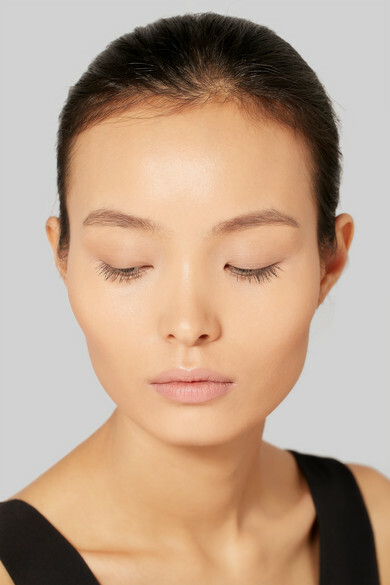 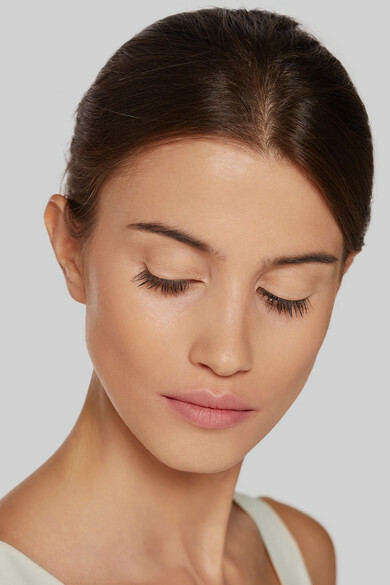 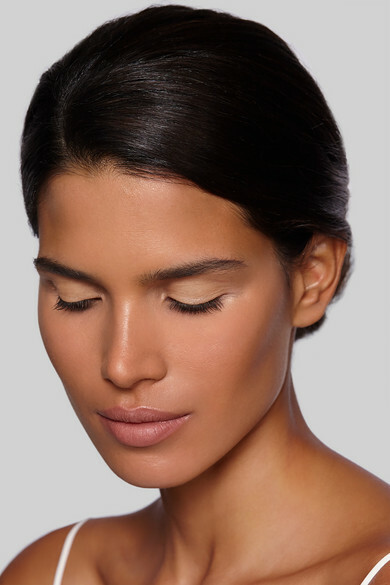 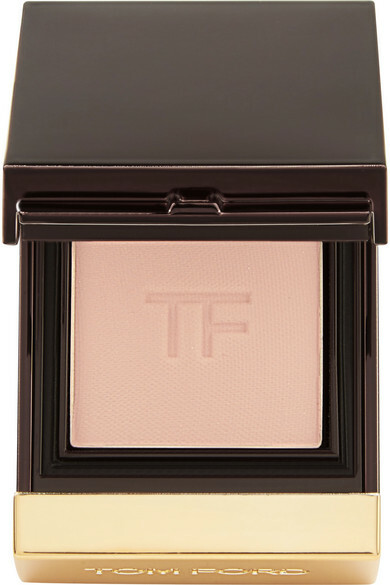 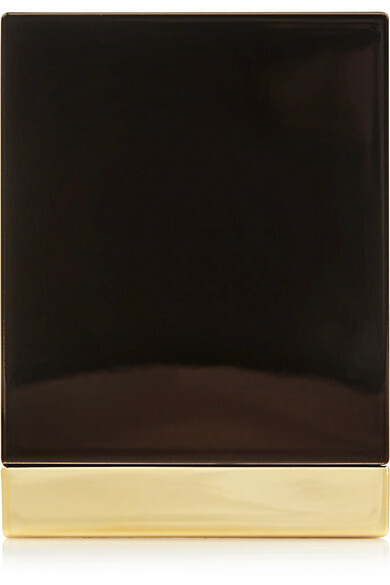 TOM FORD BEAUTY's finely milled 'Private Shadow' is packed with pigment to brighten your eyes. 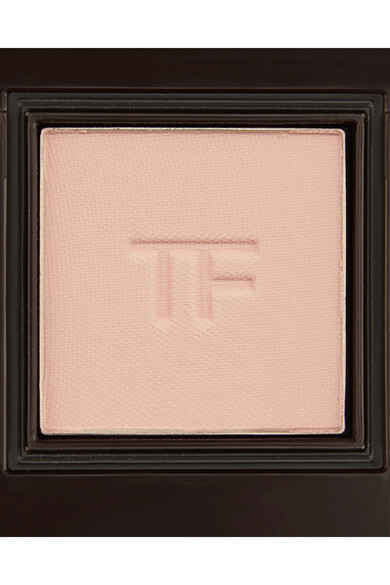 Crease and smudge resistant, this pastel-pink 'Naked City' hue is perfect for highlighting your brow bone and the inner corners of your lid. 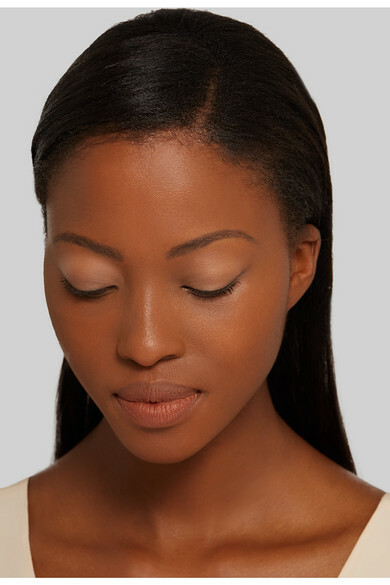 Apply it with a dampened brush for more intense color.